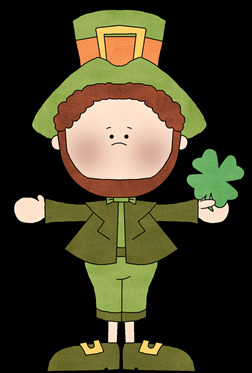 The Lucky Leprechaun is Irish, he is short and he is often dressed like a shoemaker, with a hat and a leather apron. According to legend, the elves are always far from other people because they are unfriendly, lived alone and spent all their time making shoes. 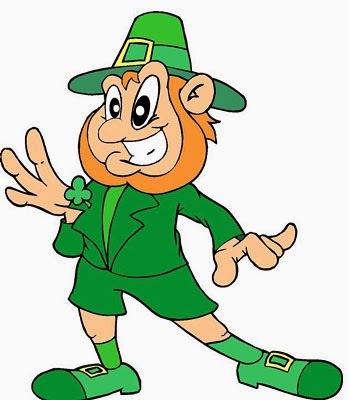 Their relation with Saint Patrick's Day, is because they were used to frighten people that went to church, so the saint must expel them, that way he cleaned the church. 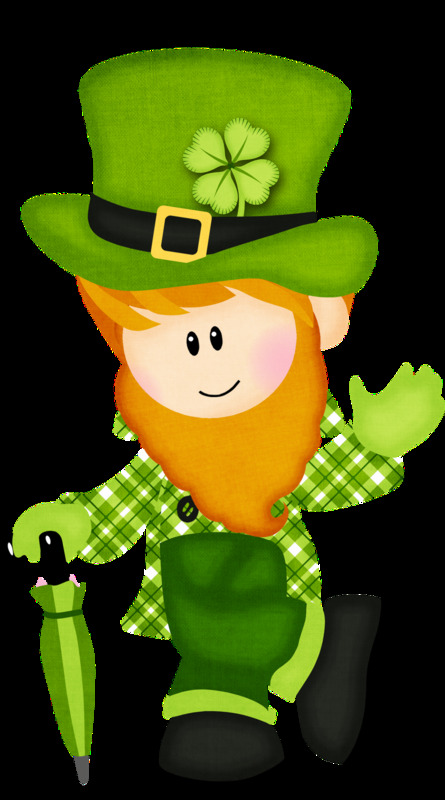 Below you will find an interesting selection of Lucky Leprechauns, perfect for Saint Patrick's Day. 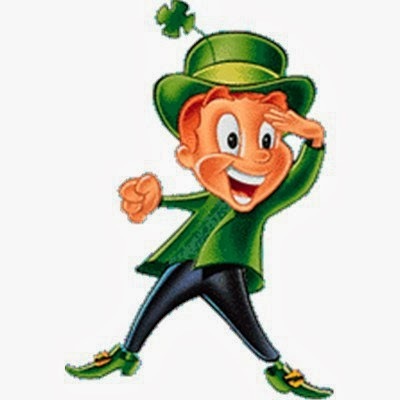 Lucky Leprechaun or Saint Patrick's Elf showing his shamrock. 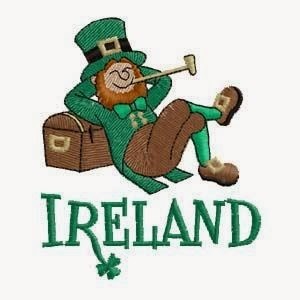 Lucky Leprechaun or Saint Patrick's Elf lying on a truck. 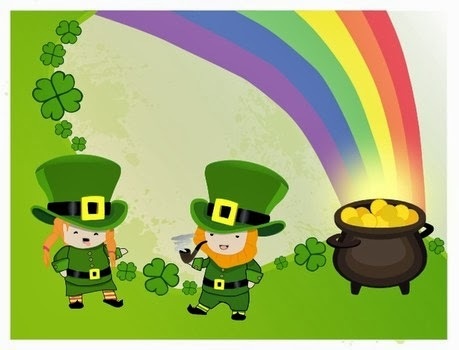 A couple of Lucky Leprechauns or Saint Patrick's Elves, next to a pot of gold and a rainbow. Lucky Leprechaun or Saint Patrick's Elf smiling. 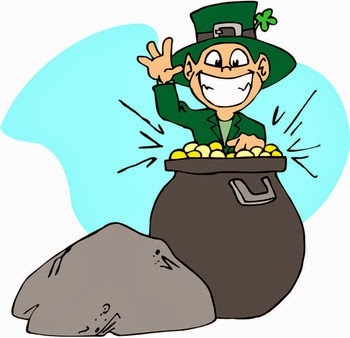 Lucky Leprechaun or Saint Patrick's Elf happy with his pot of gold. 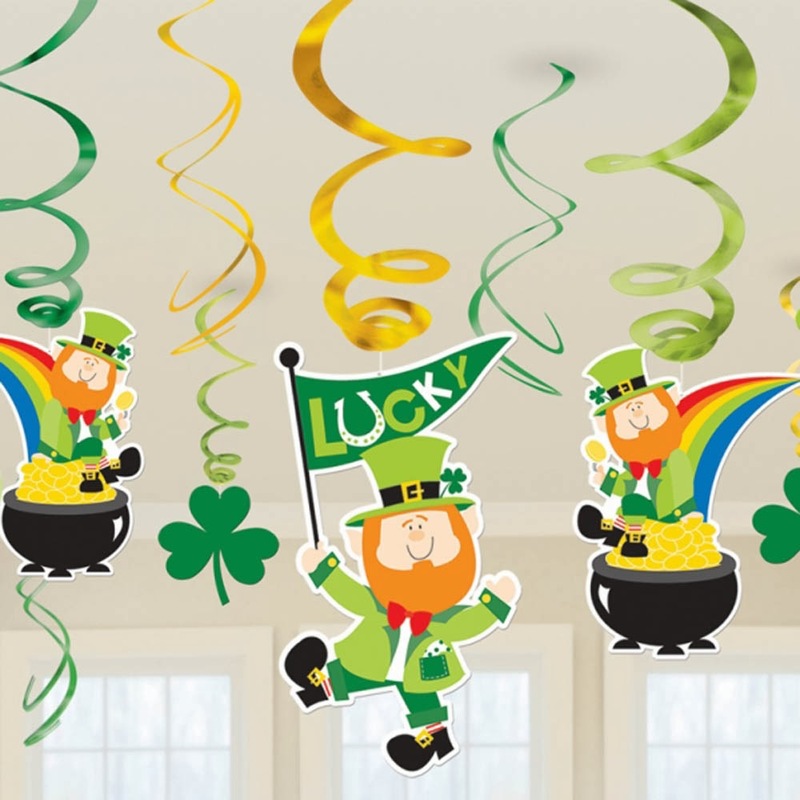 Lucky Leprechauns or Saint Patrick's Elves hanging from the ceiling. Lucky Leprechaun or Saint Patrick's Elf saying hello. Lucky Leprechaun or Saint Patrick's Elf with a shamrock on the hand. Lucky Leprechaun or Saint Patrick's Elf watching for something. 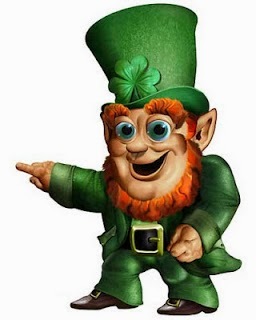 Lucky Leprechaun or Saint Patrick's Elf pointing.